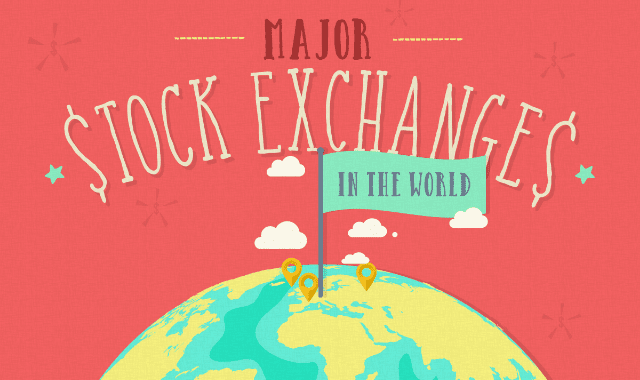 Major Stock Exchanges In The World #Infographic ~ Visualistan '+g+"
Here at StocksToTrade, we believe that knowledge gives you the advantage over other traders. If you’re passionate about the Stock Market, it makes sense to learn as much about it as you can so that you can trade with confidence. Maybe you feel that you know all there is to know about the U.S. Stock Exchange, but what do you know about the other major stock exchanges in the world? This infographic will fill you in!